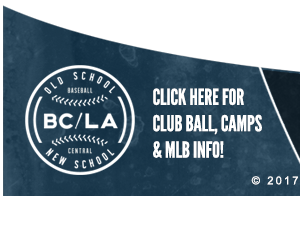 Five fun filled days of baseball and interactive games that better your ball player. 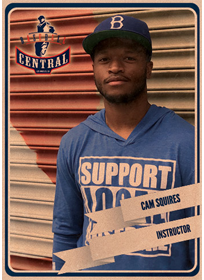 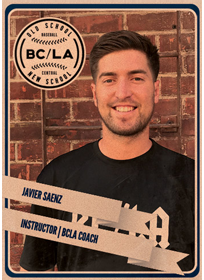 Practice solid mechanics, sportsmanship, and teamwork while focusing on the fundamentals of the game taught by our professional instructors: Hitting, Fielding, Pitching,Throwing, Catching, and Base Running. 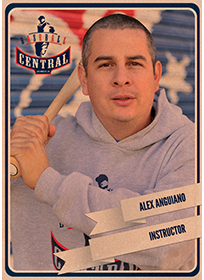 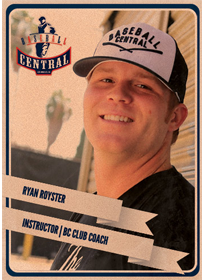 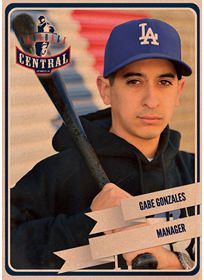 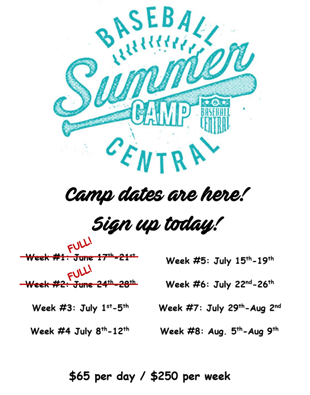 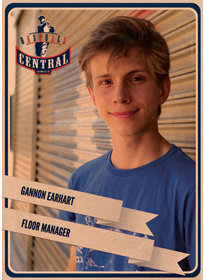 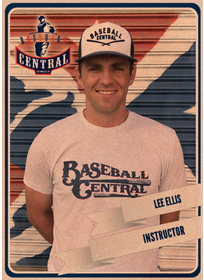 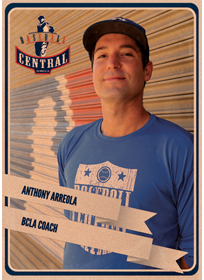 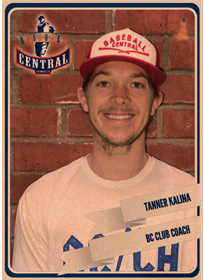 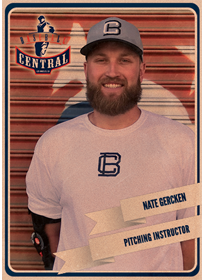 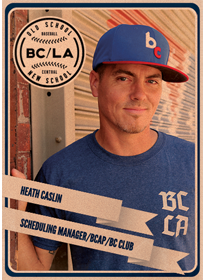 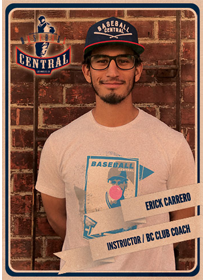 For more information, call the office at 323.954.0200 or email baseballcentral@outlook.com. 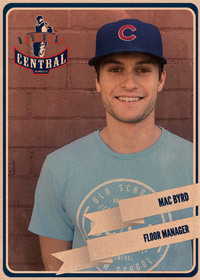 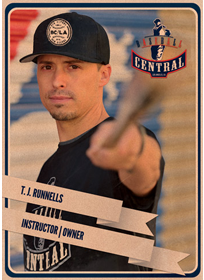 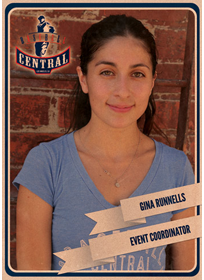 Read more about Baseball Central and TJ Runnells in our About Us section.